Stunning Cave Escape is another great outdoors escape game from The Escape Games. 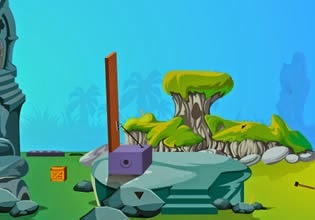 Explore rocky lands, search for objects and complete tasks in order to escape. Have fun!